There is a limit to emails that you can send out each day. This is to control potential spammers and prevent abuse while maintaining server balance and integrity of the email host. If there is no BlueHost email sending limits then you’d receive hundreds of messages each day and that’s just overwhelming. 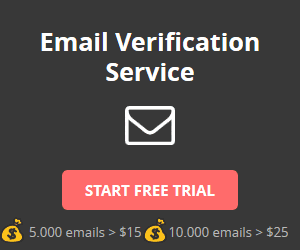 Each email hosting site has different rules and sending limits. Once you reach the number of BlueHost email sending limits you won’t be able to send more emails in that day. You can continue sending emails the next hour/day. BlueHost email sending limits exists to protect their clients. Hourly and daily email sending limits are important to control email traffic. Always work with your email provider and don’t even try your luck in bending their rules. Millions of emails are sent out each day, imagine if there is no BlueHost email sending limits, it would just be utter chaos, frequent server crashes and lots of reports.